The ultimate wisdom of the photographic image is to say, ‘There is the surface. Now think, or rather feel, intuit. What is beyond it, what the reality must be like if it looks that way’. Photographs, which cannot themselves explain anything, are inexhaustible invitations to deduction, speculation, and fantasy. The very muteness of what is, hypothetically, comprehensible in photographs is what constitutes their attraction and provocativeness. what a lovely picture!! my husband took apart all of my old watches haha… i didn’t know that you had 2 dollar bills down there! we did in Canada, not anymore tho. Susan clearly knew what she was talking about…but I’m afraid I’d have to take more time to contemplate all of that! WOW. Some very deep thoughts that Susan shared! 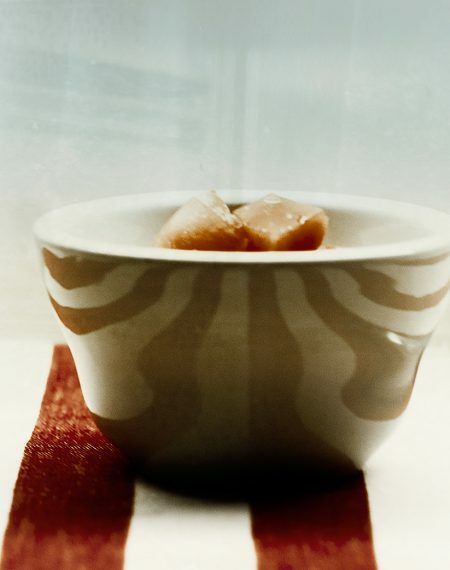 I love the vintageness this still life evokes with the subjects involved! I think I’ll skip all the words on this one and just focus on the beautiful photograph. Oh my, “(t)he very muteness of what is, hypothetically, comprehensible…” I’ll get back to you when my head stops spinning. Of course it seems to that what is “hypothetically comprehensible” is factually incomprehensible. I love that shot. LOVE IT! And the Sontag is pretty good as well. I feel thoe words in connection with the image. I am all about evoking feeling and searching beneath. A beautiful still life in attractive z/w. I really LOVE this composition and treatment, Sherri. And what a great quote! A lovely composition…and that watch! wonderful!! This photograph could say, time is money but also time is more precious than money and that’s what I think. 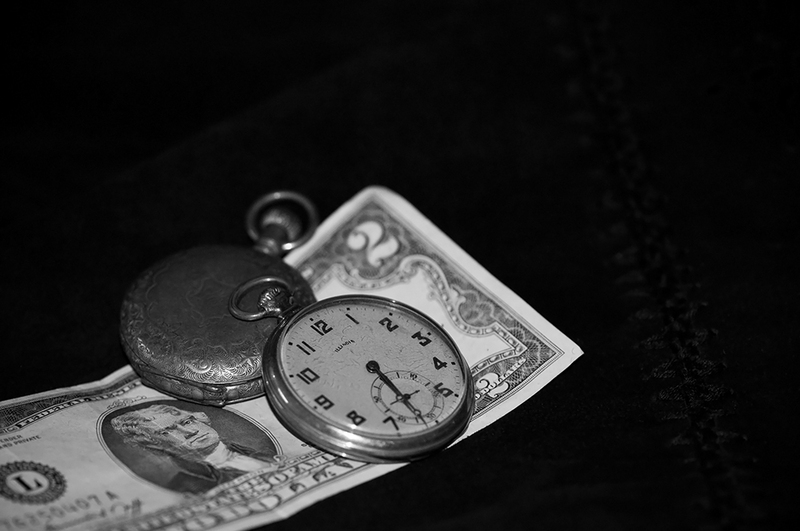 Beautiful b/w photo of these antique pocket watches. A gorgeous still life. Beautiful detail and light.